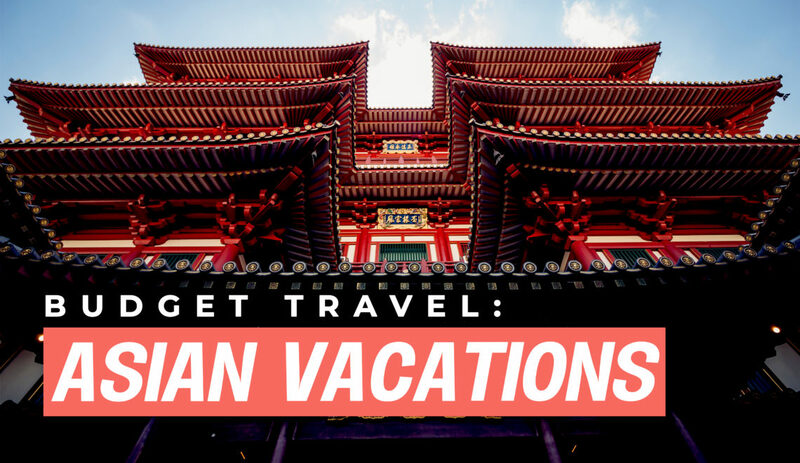 There’s this misconception that traveling ~has~ to be expensive. I guess if you’re looking to stay at the Ritz-Carlton, you can’t really help it. But thanks to technology—and the ever-present wanderlust we all claim to have—traveling has now become cheaper than ever! 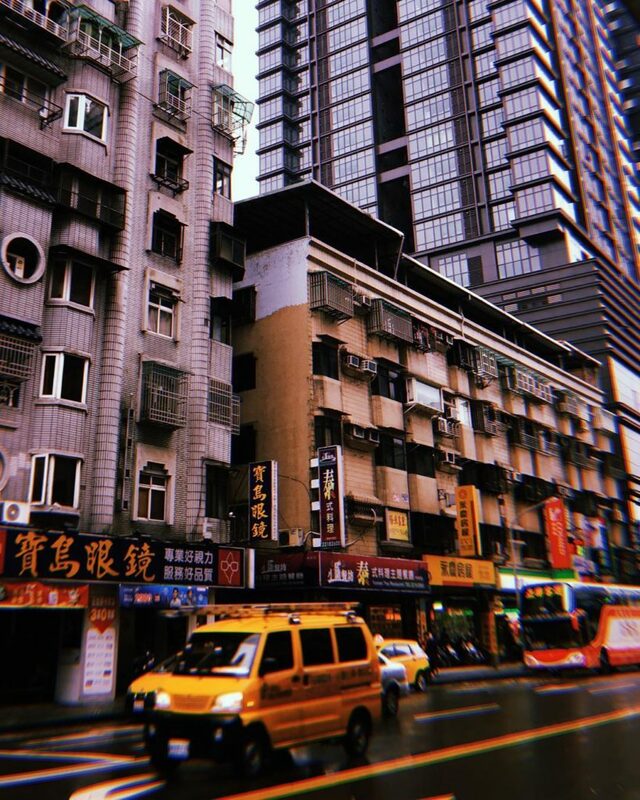 If you’re down to stay at hip hostels, eat at authentic backalley hole-in-the-wall restaurants, and book during lean seasons, then anywhere can be a fun, cool, and cheap vacation. Here’s another article on our Budget Travel series where we feature what places we go to when we’re short on funds but high on adventure. 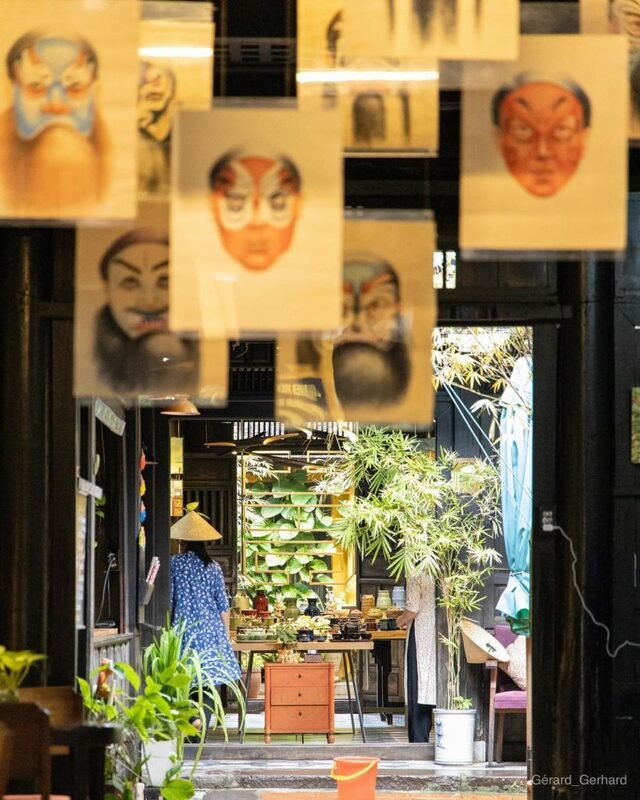 I’ll be frank: getting to Hoi An from Manila isn’t easy. This little seaside town doesn’t have its own airport, so you’ll have to either book a connecting flight from Hanoi or Ho Chi Minh or book a bed on a sleeper bus. Hectic transportation aside, Hoi An is a good choice for an affordable travel destination. 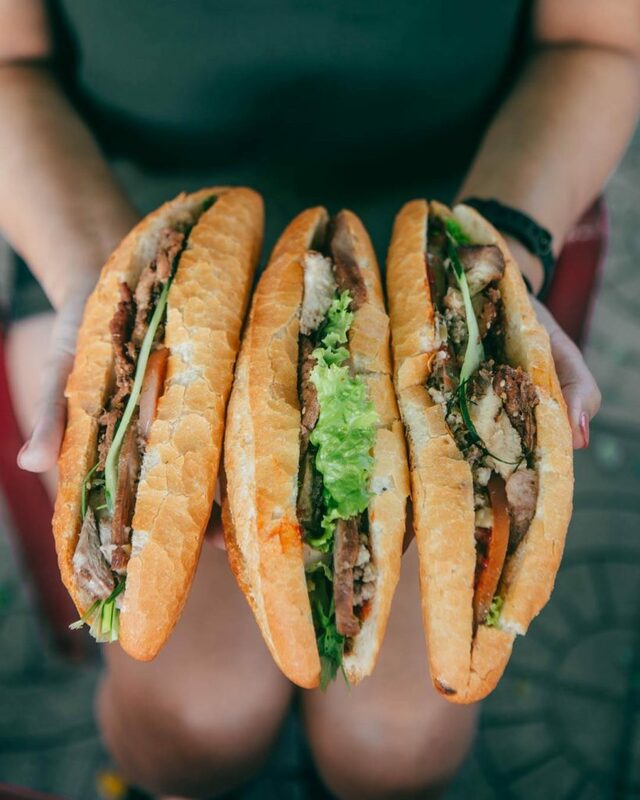 A filling banh mi on the side of the street costs just VND 20,000 or PHP 50. You can even get hostels and Airbnbs for less than PHP 1,000/night (the standard is usually between PHP 600 to PHP 900 depending on how luxurious you want your accommodation to be). Transportation is easy too—there are a lot of friendly taxi drivers ready to be of service, but you can also choose to rent a bicycle from your bed and breakfast, usually for free! 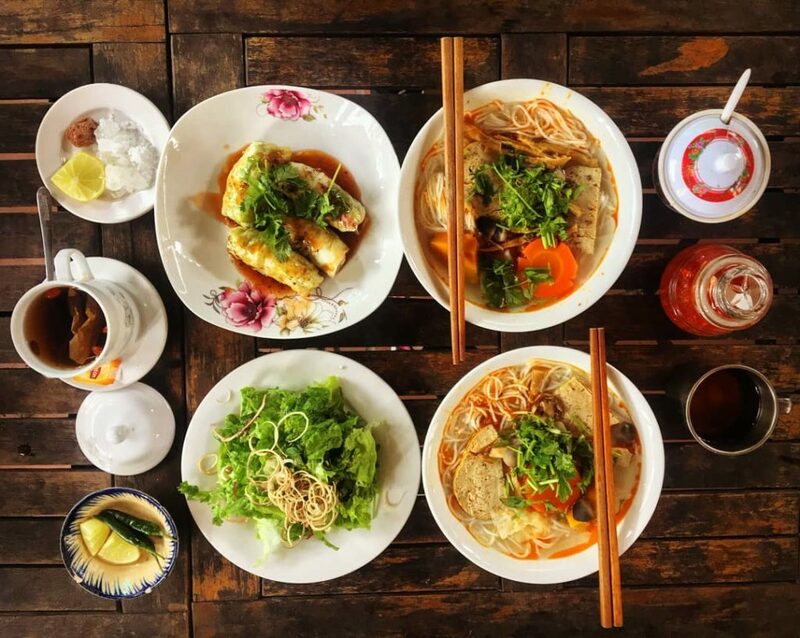 At Hoi An, be sure to check out Hoi An Food Tour, where friendly local guides bring you around town introducing you to local specialties like white rose dumplings, and cau lau noodles. An Bang Beach and Cua Dai Beach are relaxing day activities with no no entrance fees, where you can enjoy the beautiful Vietnamese surf. We don’t need a visa to enter Taiwan anymore! If you have yet to take advantage of this newly implemented travel perk, we highly suggest you book a ticket now. Round-trip flights can cost anywhere between PHP 6,000 to PHP 10,000 per person depending on the season. Watch out for promos on China Airlines on their website too! Exchange rate is pretty close to that of Thailand, so one Taiwanese dollar is equal to PHP 1.70. Food is easy; there’s always night markets to visit and streetside vendors ready to sell you milk tea or misua. Check out the steak at Raohe Night Market (TWD 200), stinky tofu at Shilin Night Market (TWD 35 to 50), as well as the pineapple pie and peanut ice cream (TWD35) at Jiufen. Transportation can be a bit expensive, but because their MRT is so efficient, it becomes worth your money. Accommodations at Taipei during lean season is reasonable and rooms are available for PHP 800 to 1,500 a night. 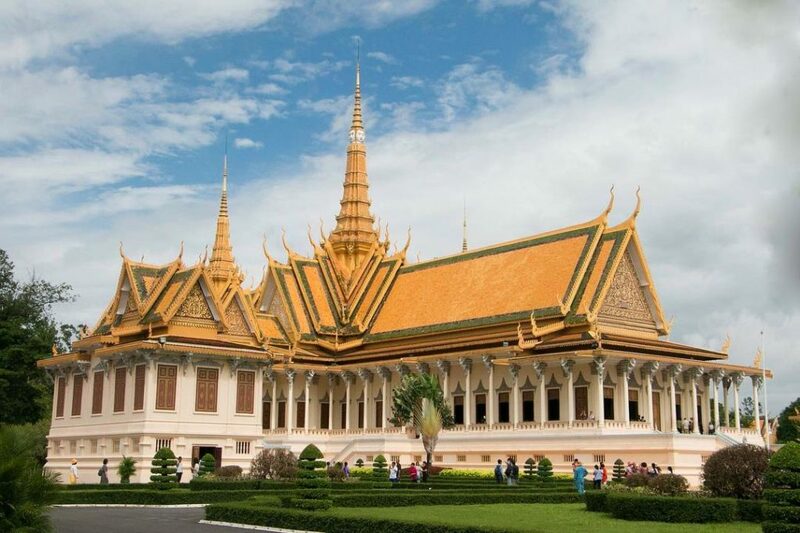 Cambodia is one of those up-and-coming travel destinations bloggers always talk about. Direct round-trip flights from Manila to Cambodia can cost PHP 10,000 on lean months but because the exchange rate is insanely low (KHR 1 = PHP 0.013), expenses won’t rack up like you’d think. A lot of B&B’s charge only between PHP 500 to 800 a night and meals out are usually just PHP 200 or less, especially if you go out to their markets to eat. If you want to treat yourself, then going to a “fancy” restaurant would usually cost around PHP 1,000 for two people, drinks included. Booze is usually less than PHP 50 too, and bespoke cocktails won’t go over PHP 300. Tuk-tuks or taxis can take you places for between PHP 100 to 250. Phuket is paradise: long stips of white-sand beaches, grand Buddhist temples, and night markets for those looking to see, smell, and taste something entirely new. Although flights can be pricey at around PHP10,000 (roundtrip) on lean months, homes on Airbnb and hostels are available for PHP 600 to 1,000. And because exchange rates between Thailand and the Philippines are relatively low (THB 1 = PHP 1.60), food, drinks, and transportation won’t be too much of a problem either. Food in less touristy areas near Patong can cost anywhere between THB 40 to 120; pretty good for a filling meal. Motorbike taxis and songthaew (Thai versions of jeeps) are a convenient and effective way to get around. 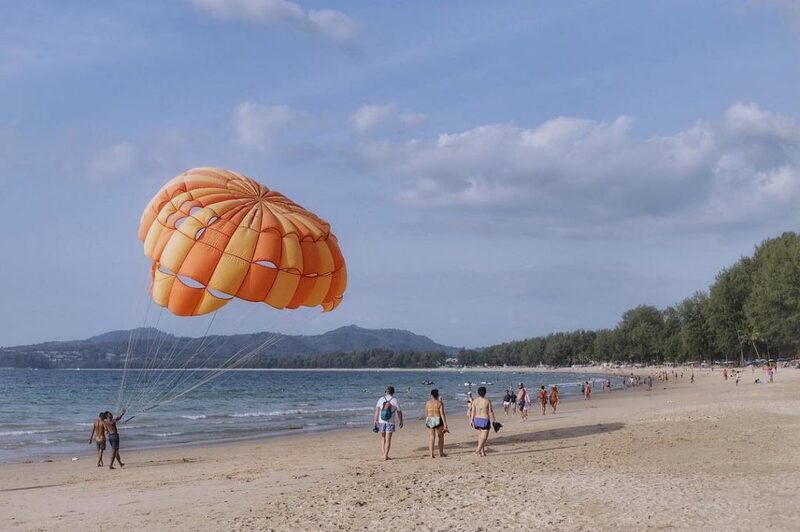 For fun activities, explore Old Phuket Town or check out cheap street food at Bang La Road. If all else fails, simply go to a beach near you! There’s nothing better than taking advantage of cool water and a beautiful sunset—all for free. 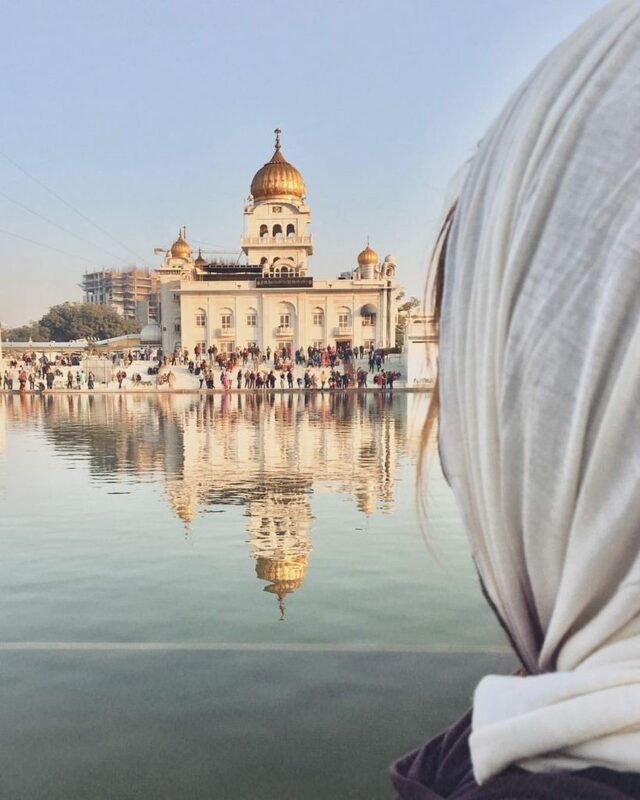 India may seem far away, but don’t take it off your travel bucket list just yet! Although airfare to India may be a bit expensive, verging on the PHP 15,000 mark (roundtrip), everything else in this beautiful country is fairly inexpensive. One Indian rupee is only seventy-five centavos, so you can get a bang for your buck. Good hostels can cost anywhere between PHP450 to 1,000 per night, and street food like chole bhature (fried bread made from maida flour) and aloo poori (a kind of potato puff with curry) won’t set you back but will definitely fill you up. Visit those majestic landmarks like Humayun’s Tomb and the Jama Masjid to make this vacation a truly memorable one. Now it’s your turn! Pack your bags, head out, and don’t forget to tell us of the amazing (and affordable) adventures coming your way.